Market Leaders of bespoke snooker tables.pool tables.snooker cues.snooker pool dining tables..
Our exclusive collection of designs,many are available only from us, protected by registered copyright. A superior collection of styles, many are available exclusively from us. Protected by full registered copyright. I just wanted to say a big thank you on a great table, both for snooker and pool as well as dining. Thank you ever so much for a great service from start to finish. 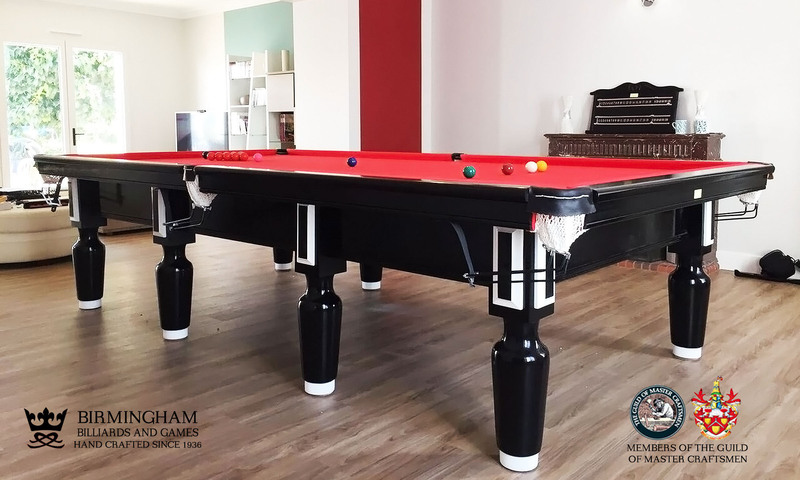 A snooker table or pool table should be more than just a top quality games table, your table should be an unrivalled piece of furniture that provides pleasure for you and your family …for life. Our decades of expertise and rich heritage has resulted in the creation of our stunning range of snooker table and pool table designs. 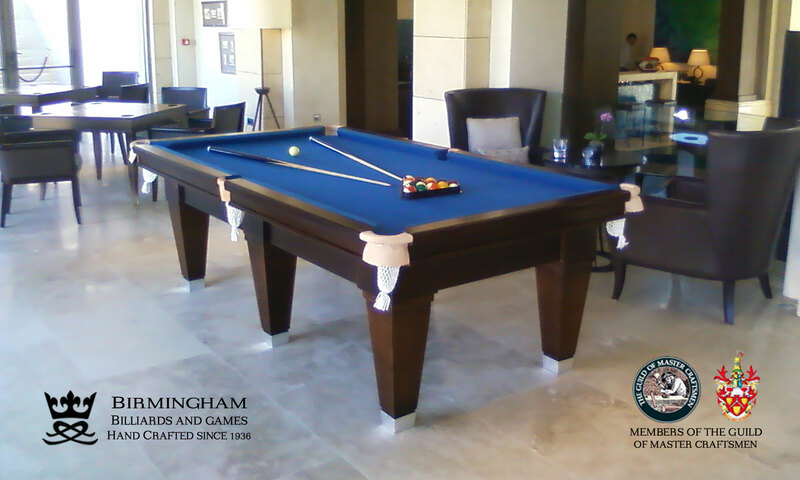 Our clients demand a high quality snooker table that is the admiration of all those whom play and admire it…. 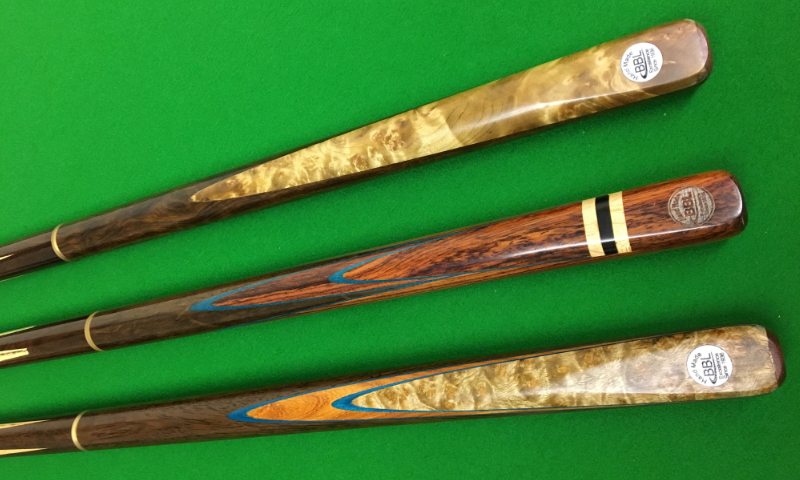 Each bespoke snooker table and pool table is provided with free white glove delivery and installation and includes all of the playing accessories you will require at no extra charge …. A dual purpose snooker and pool dining table is not a new concept….the ability to utilise the space in your home and to have a table the offers you two functions has always been an attractive concept and many other companies have attempted to supply them….however, here at Birmingham Billiards we have considered every single aspect of this product and through decades of development we ensure a pool and snooker dining table that is unrivalled in appearance and has no draw backs with its functionality …..
Firstly and crucially, each of our bespoke snooker and pool diners is built entirely from solid finest quality selected A grade hardwood timber….sometimes you may find that this is true of other suppliers for the tables base frame and cushion rails, but extremely rarely will you find that the dining table top is also made from solid hardwood, the most popular low cost option for other suppliers is a dining top made from MDF or chipboard covered with a veneer that has a reduced lifespan….we only use solid hardwood timber for each and every dining top that we produce .. Many other suppliers offer a static mid height pool and snooker dining table which gives the user a compromise between the lower dining height and the correct higher playing height…each of our dual height convertible snooker and pool dining tables are fitted with a solid brass self levelling mechanism allowing the user to set the correct dining and playing heights quickly and at their leisure….